The wait has been long. 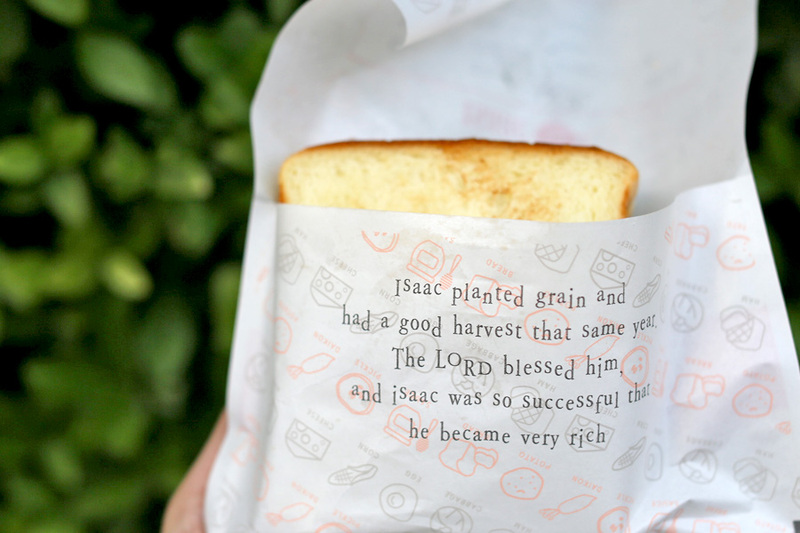 Yes, the most popular Korean Toast from Seoul Isaac Toast has opened in Singapore, with the location of the flagship kiosk at Plaza Singapura Basement 2. 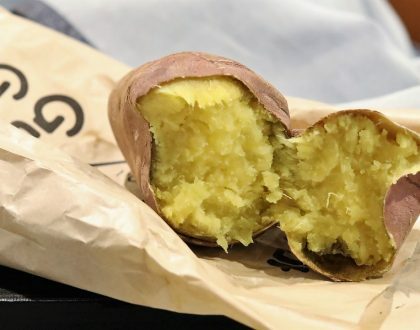 The brand is brought in here by the same group that launched Yoogane in Singapore. 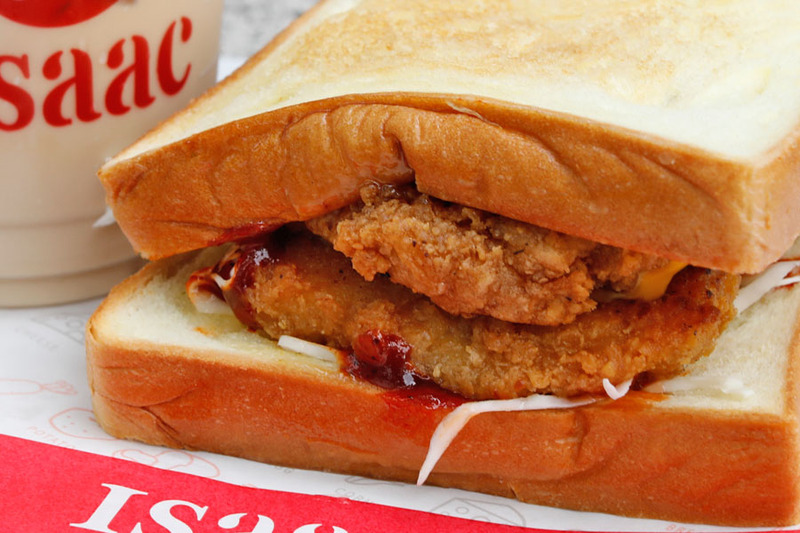 Previously, the next nearest places to get Issac Toast would be in Malaysia. Outlets up north include Gateway at Kuala Lumpur International Airport 2 (KLIA2) Arrival Hall, and Johor Bahru Paradigm Mall Level 3. 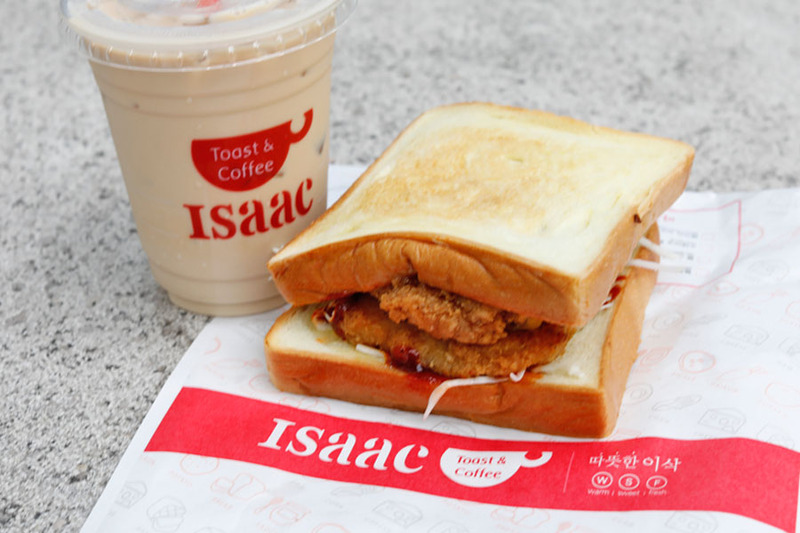 Over in Seoul, a long line of tourists from China, Hong Kong and Taiwan can always be spotted queuing for Isaac Toast 이삭토스트 at Myeongdong. While there are many branches all around, this kiosk at Myeongdong with no seating space, seems to be the most popular. 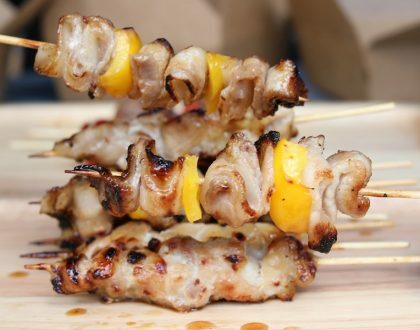 Over in Singapore, the varieties include Double Spicy Cutlet ($6.90), Bulgogi MVP ($6.50), Bulgalbi MVP ($6.50), Hot Chicken MVP ($6.50), Shrimp MVP ($6.90), Hot Tteokgalbi MVP ($6.50), Bacon Best ($4.90), Steak Ham ($5.90), and Ham Special ($4.90). 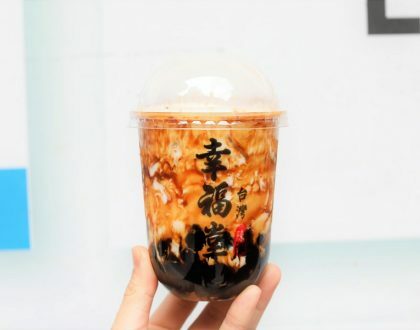 Prices listed are for ala carte order, and a set with a drink of Americano, Green Tea, or Earl Grey is at $2 extra. We are paying about double. Oh well. 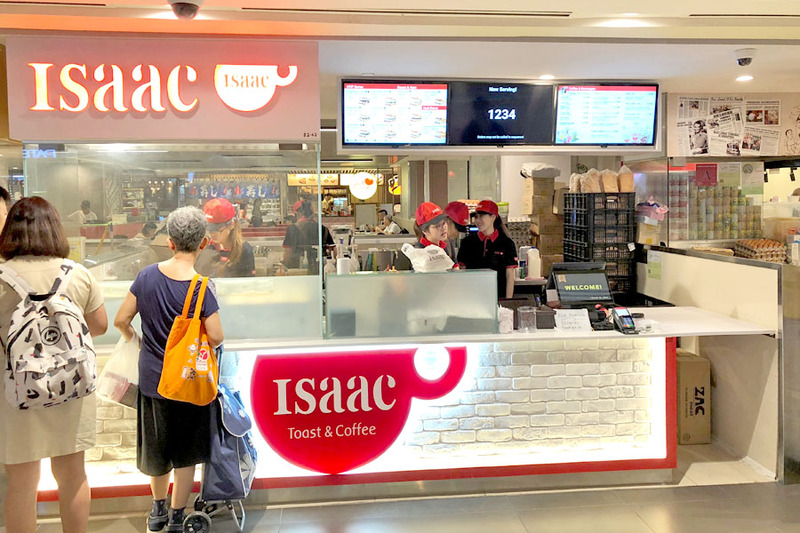 As I have eaten Isaac Toast quite a number of times (even in other cities), I thought that the Singapore version was decent but won’t be that impressionable if this is my first time having it. 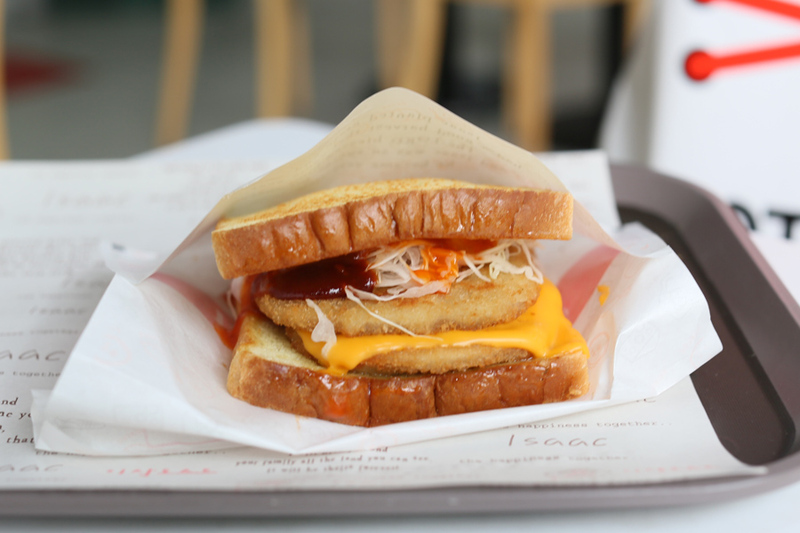 Somehow, the proportion of ingredients and sauces over in Korea feel just right, with elements nuances of sweetness and spiciness, and refreshing sliced cabbage. The toast I had here felt more like an ordinary sandwich, but at least it was hot and freshly prepared. 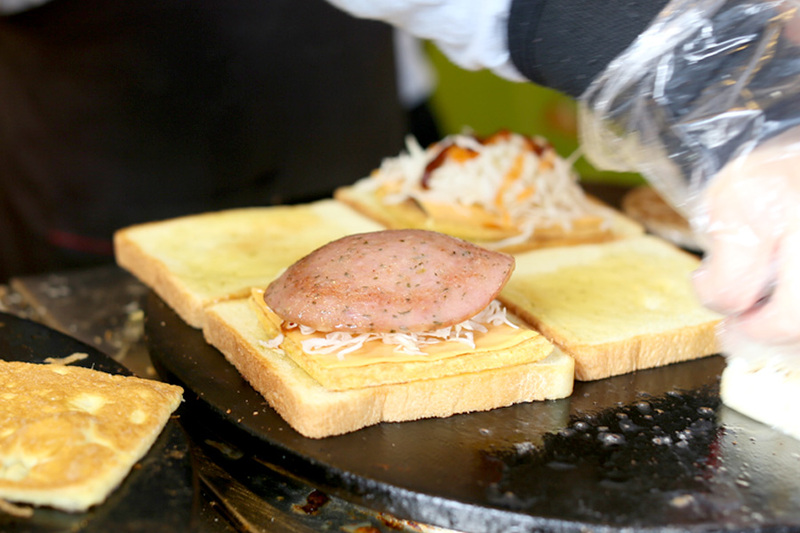 Another thrill of Isaac Toast in Korea are the “ajumma” who make the sandwiches with such speed, energy and passion, and viewing the process adds that level of anticipation and hunger. There are some things we can import, but others that we can’t.